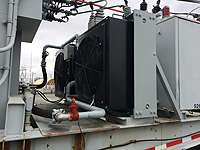 A New York investor-owned utility had a GE Pittsfield mobile substation transformer with a leaking FOA cooler. PARC designed an FOA cooling package to retrofit in place the new modern cooling package with higher cooling capacity. 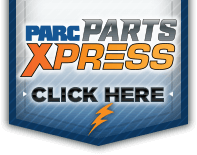 Power Asset Recovery Corporation has an extensive inventory of new and used power transformer parts and equipment in stock and ready to ship. 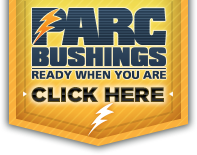 Use the buttons below to view our current inventory for the equipment you are looking for.